Last Week, Ritchie Bros. Auctioneers reports that it conducted its largest Canadian-based auction of 2018, selling more than $161 million dollars of equipment in Edmonton, Alberta. Attracting more than 14,000 bidders from 59 countries, Ritchie Bros. reports that the auction held from April 24 – 28 saw 89 percent of equipment sold to Canadian buyers, while the other 11 percent of equipment was purchased from buyers based in China, the United States and the United Arab Emirates. Brian Glenn, Senior Vice President, Ritchie Bros reports that the numbers in sales as well as percent of Canadian buyers indicates a busy season for the construction industry in Canada. "Our auction in Edmonton last week featured some of the cleanest, low-hour equipment available on the market today, attracting a huge number of global buyers," said Glenn. "We once again saw strong participation from Western Canadian registrants, bidding aggressively as they're looking to purchase equipment for the spring construction season, resulting in strong pricing across most equipment categories." According to sources at Ritchie Bros., more than 9,450 piece of equipment and trucks were sold at last week’s auction, all of which were purchased without minimum bids or reserve prices. 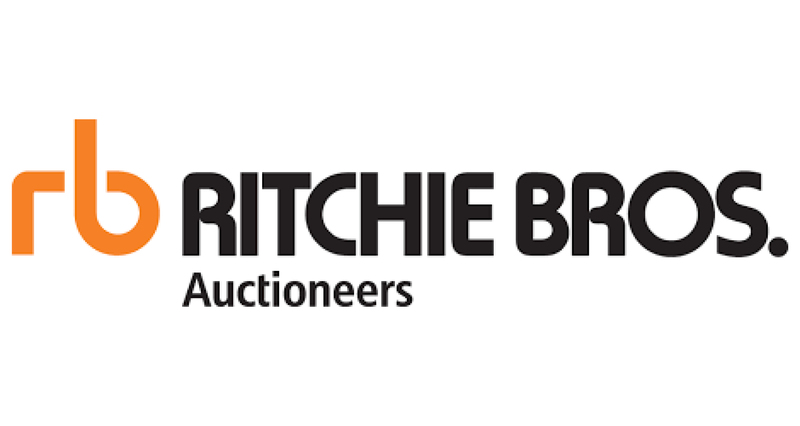 Richie Bros reports that several live auctions and other events will be forthcoming throughout the remainder of the year.